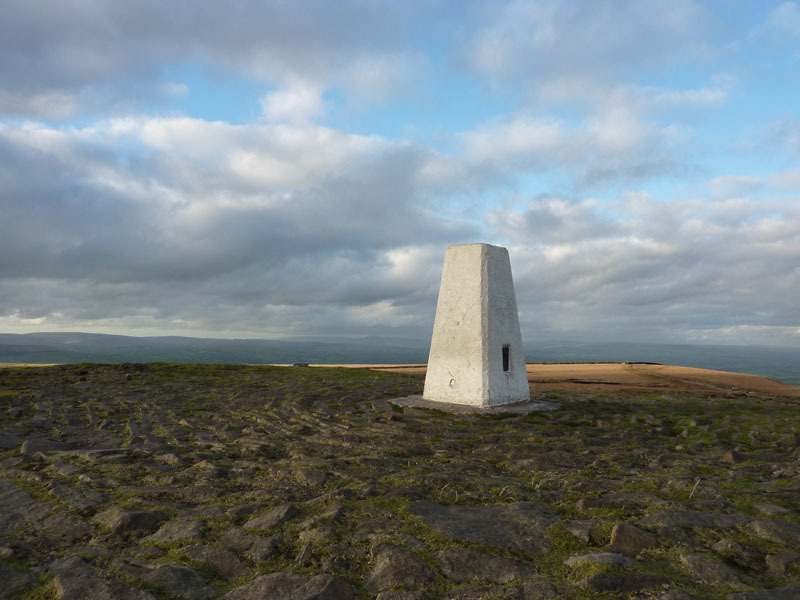 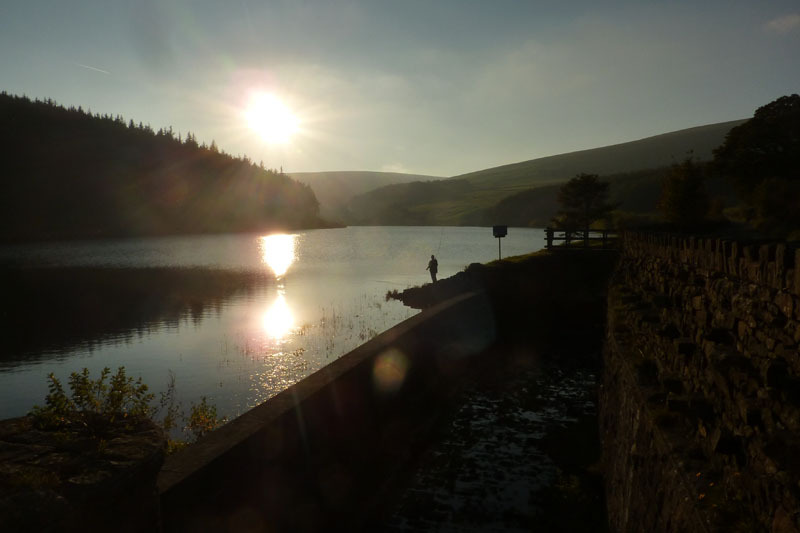 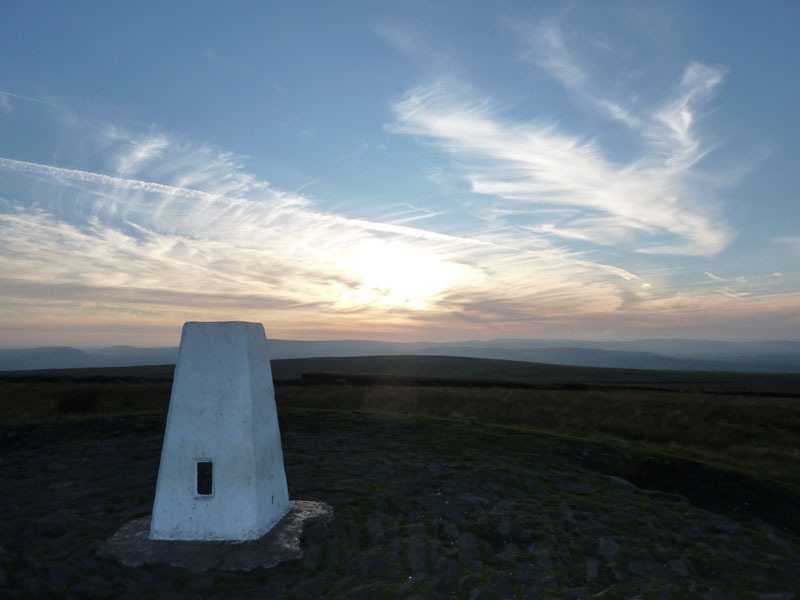 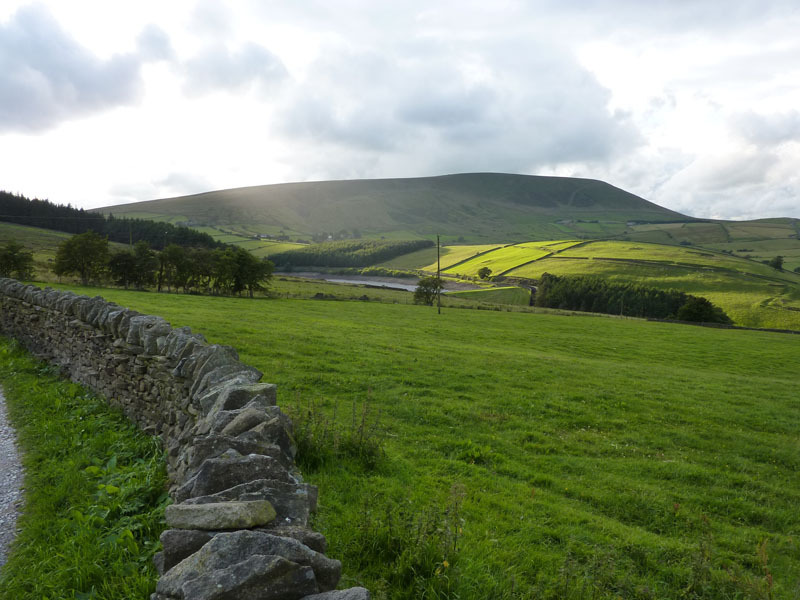 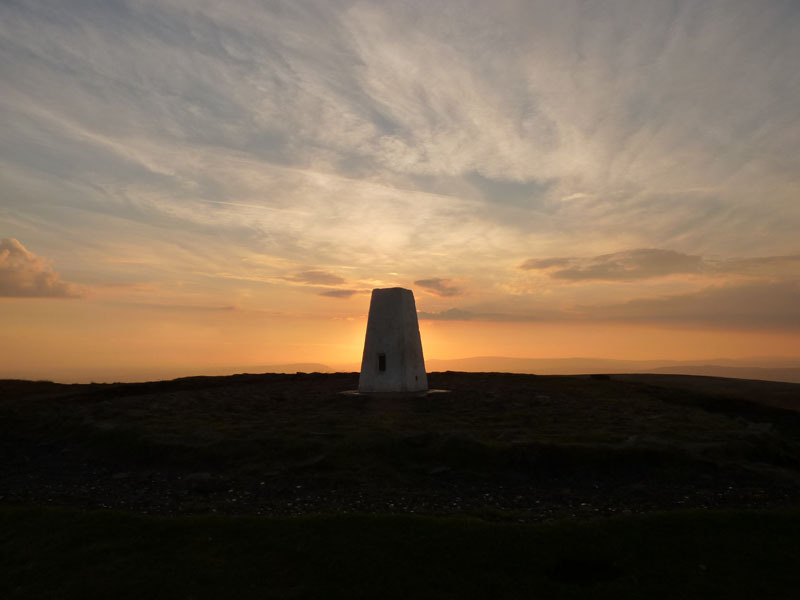 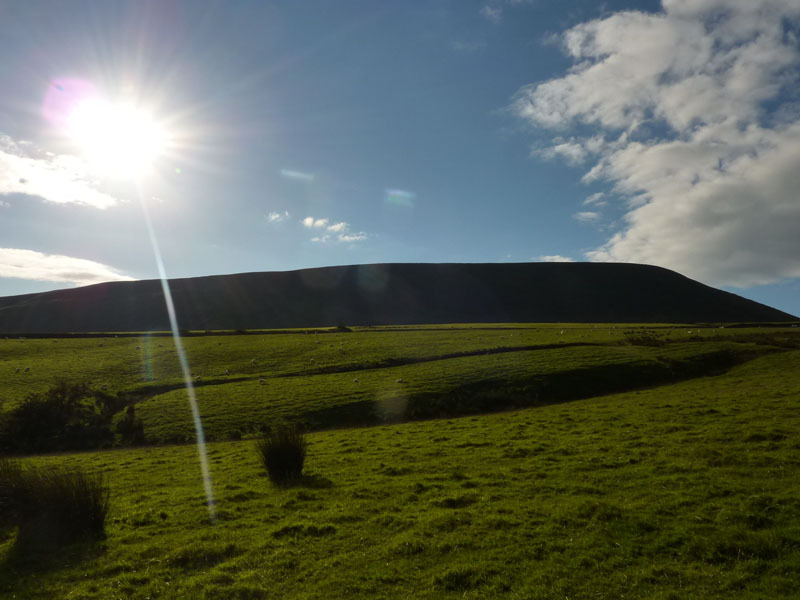 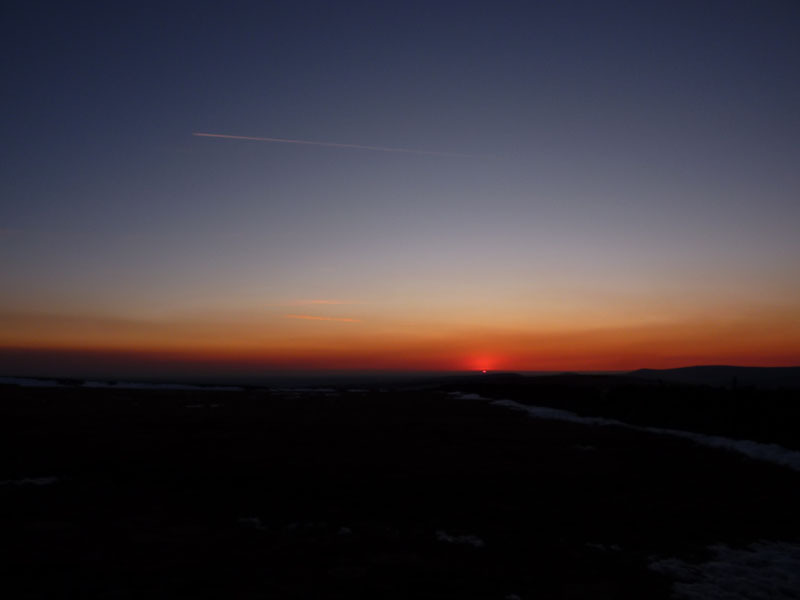 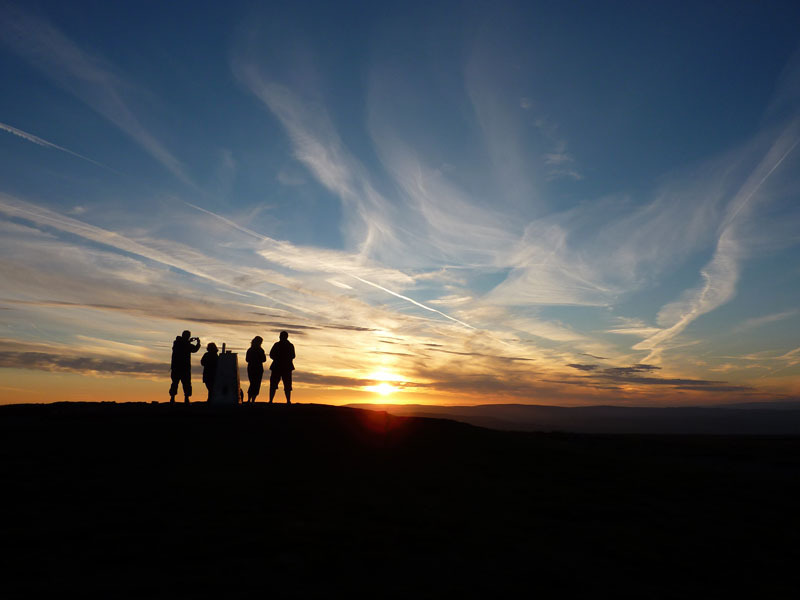 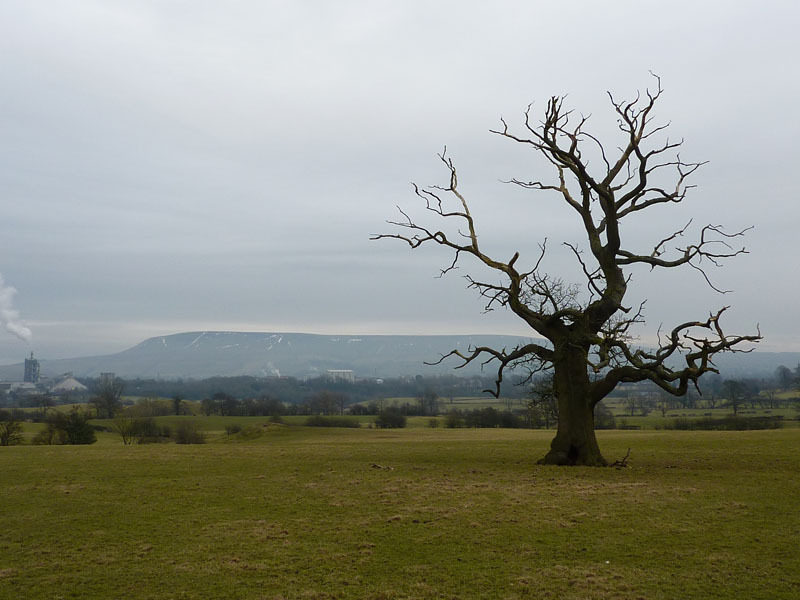 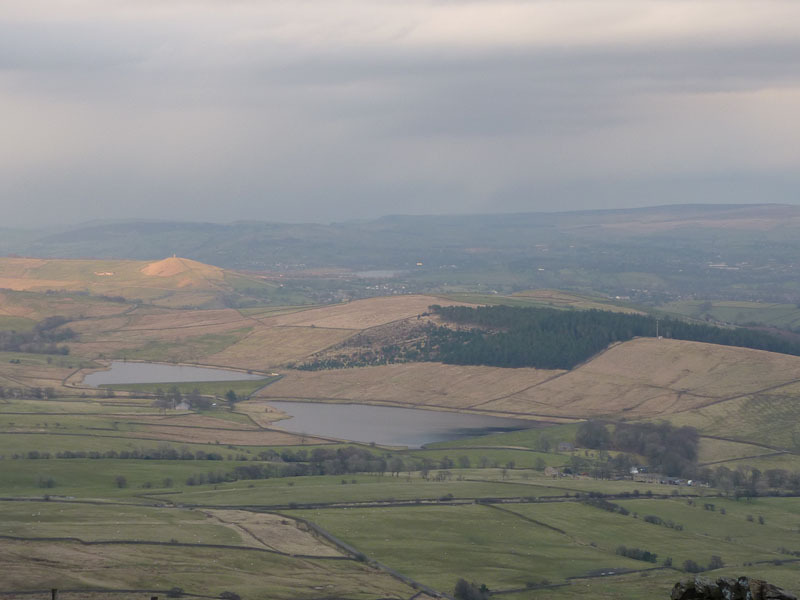 Pendle Hill sits comfortably between the East Lancashire towns of Burnley, Nelson & Colne and the Ribble Valley town of Clitheroe. 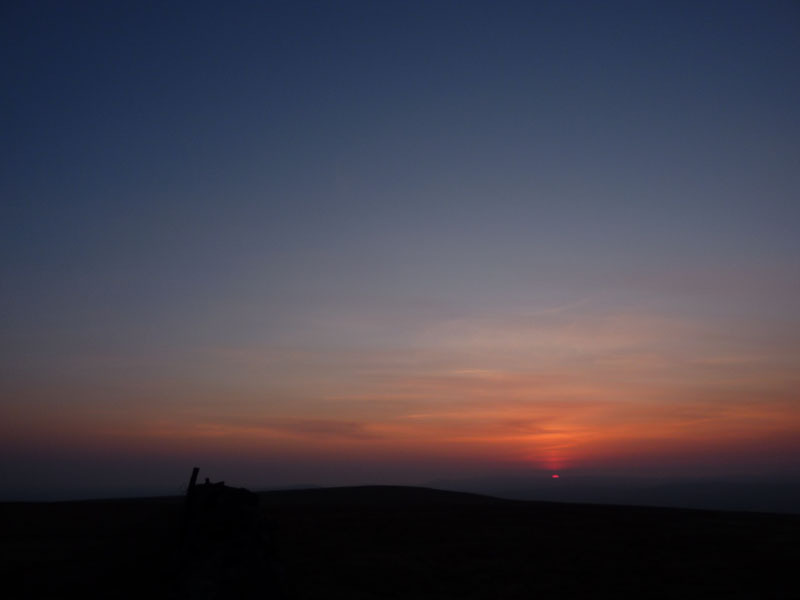 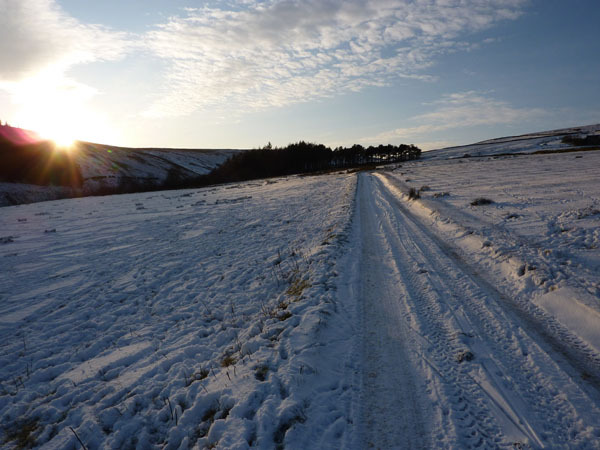 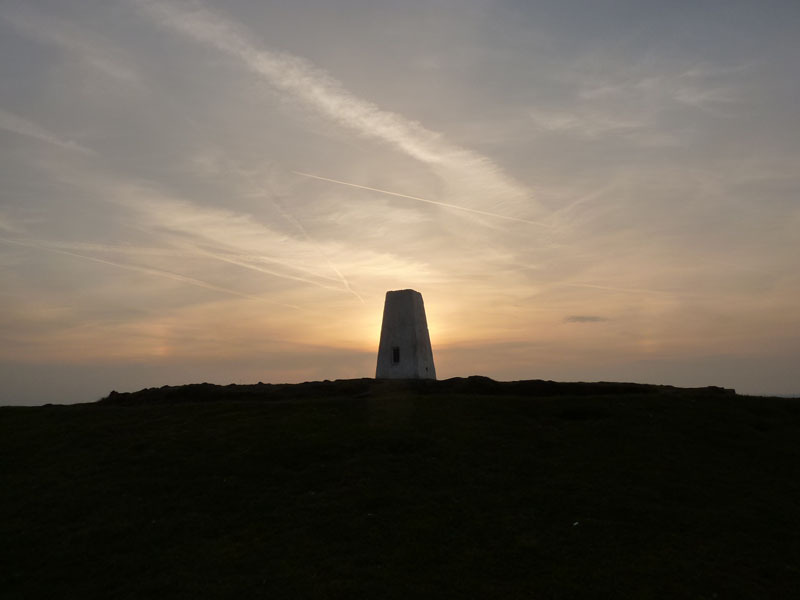 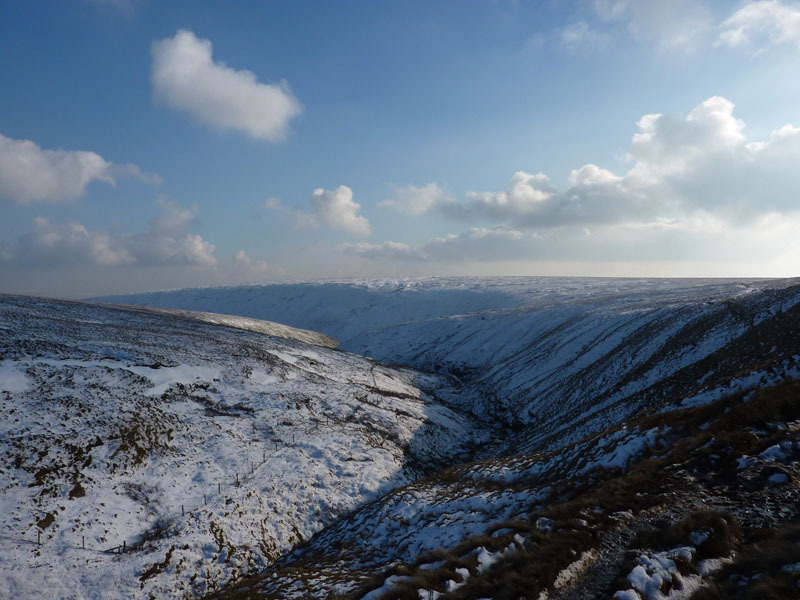 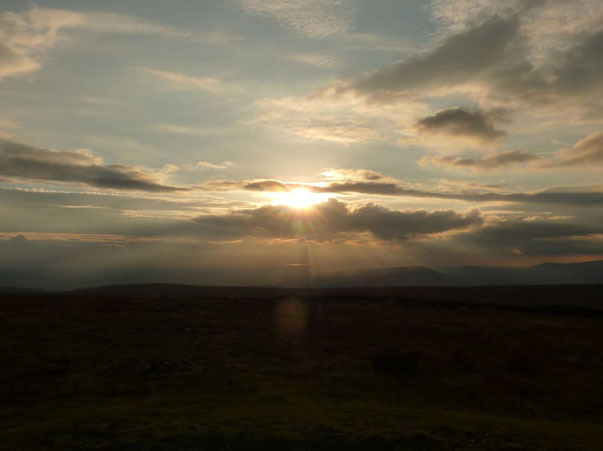 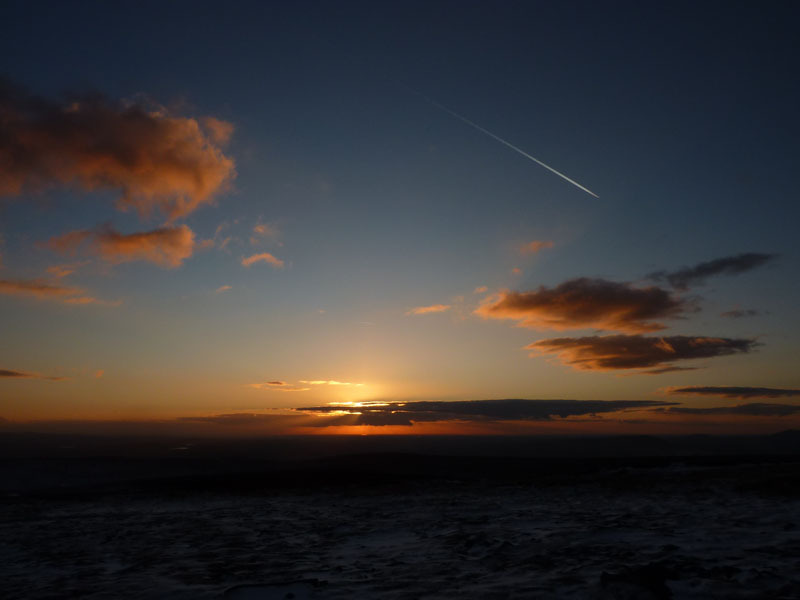 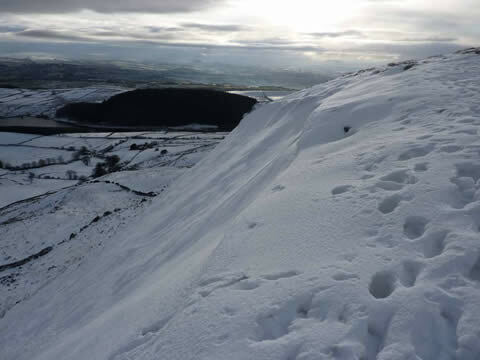 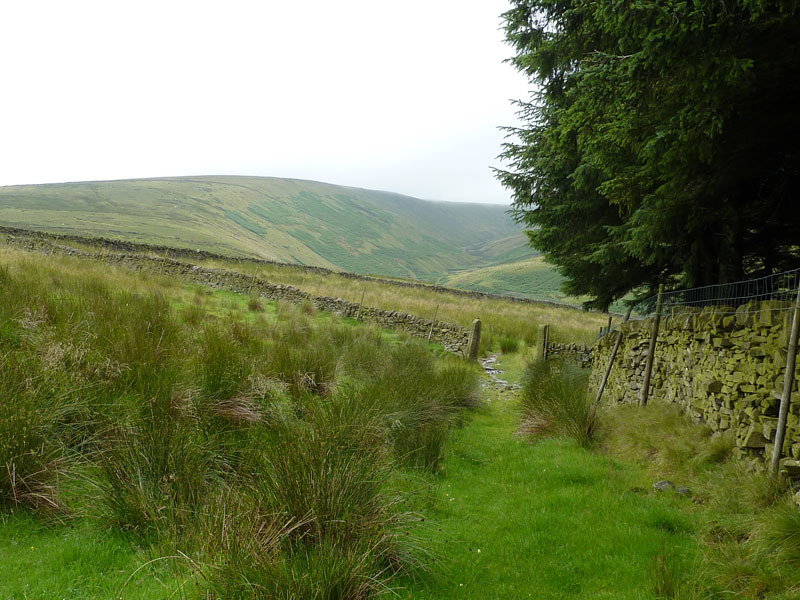 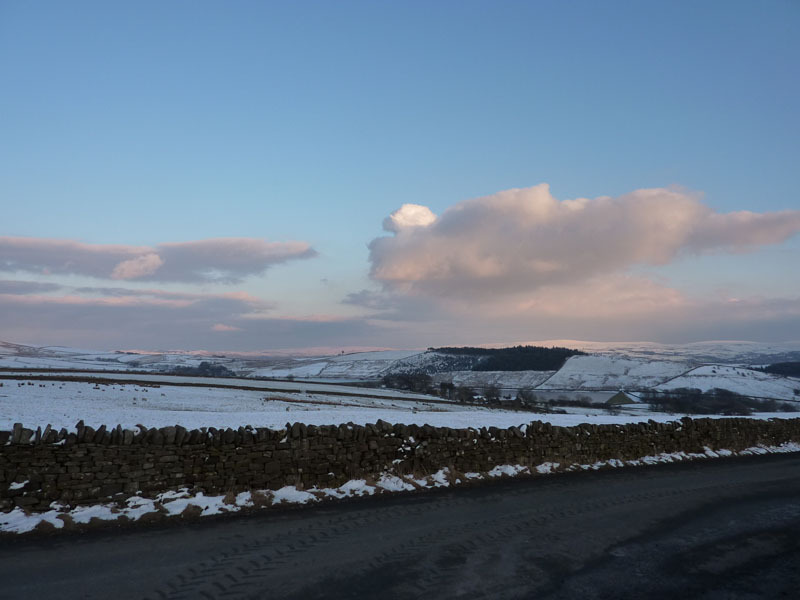 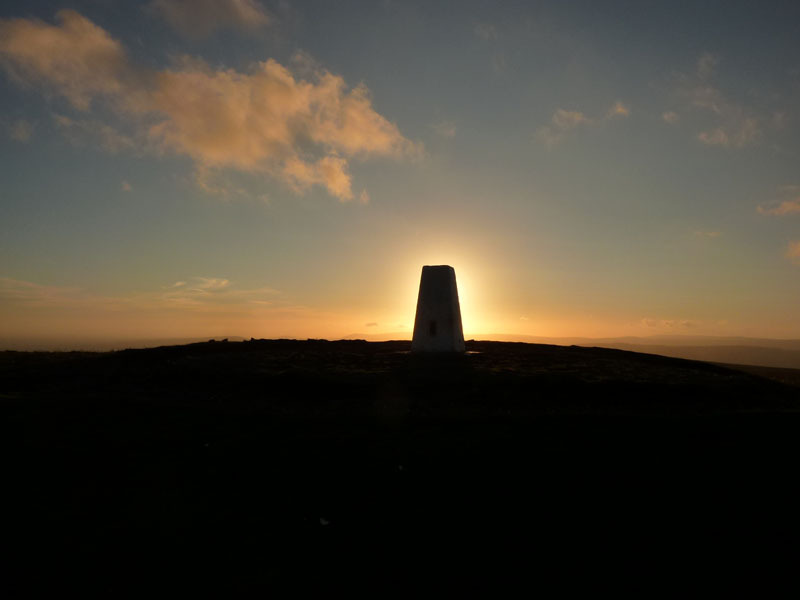 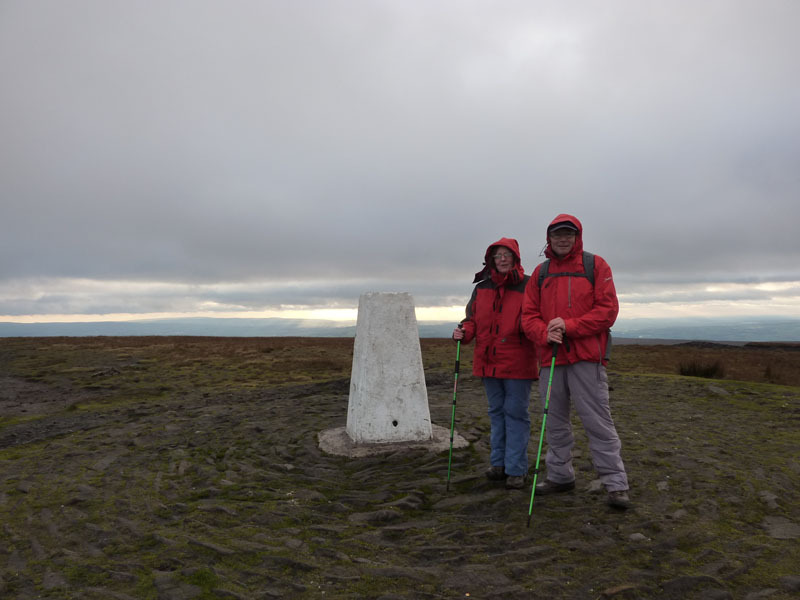 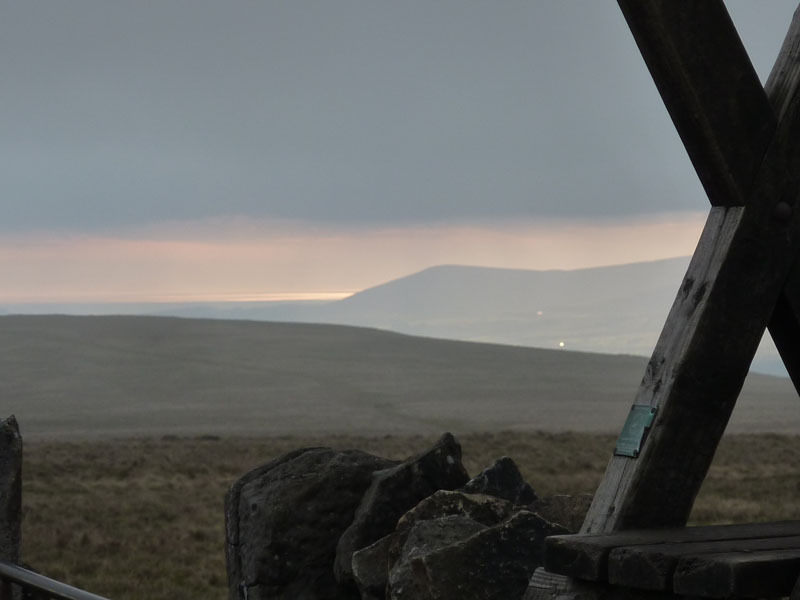 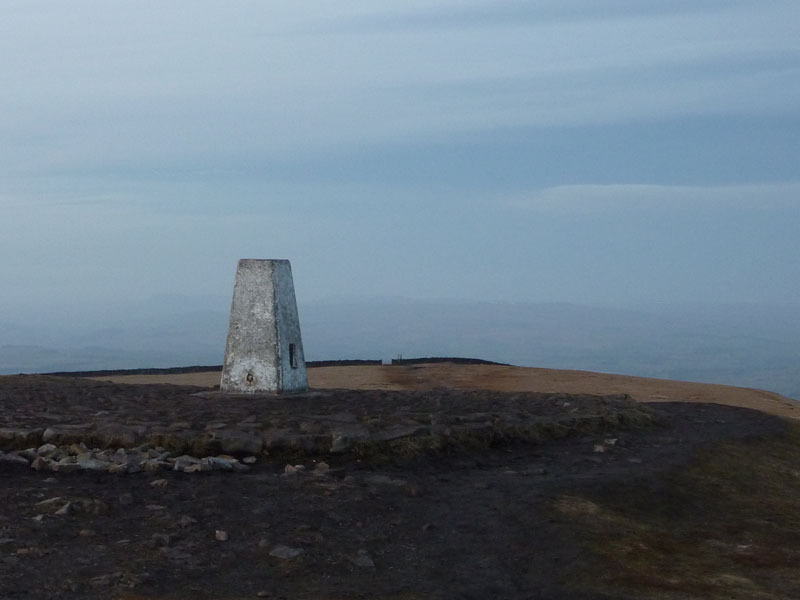 It measures 1830ft above sea level and offers many fine walks to the summit from start points all around the fell. 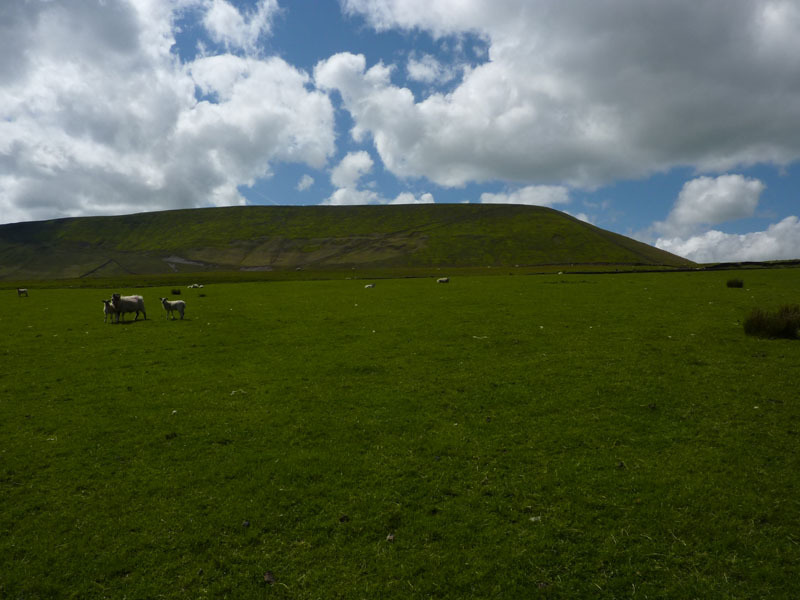 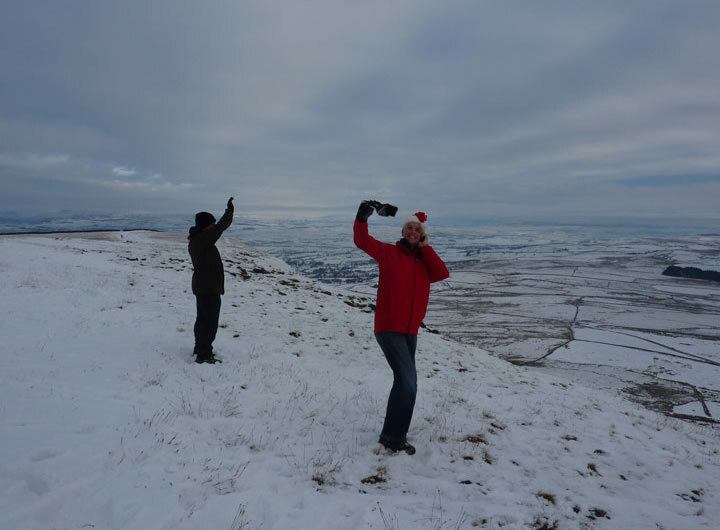 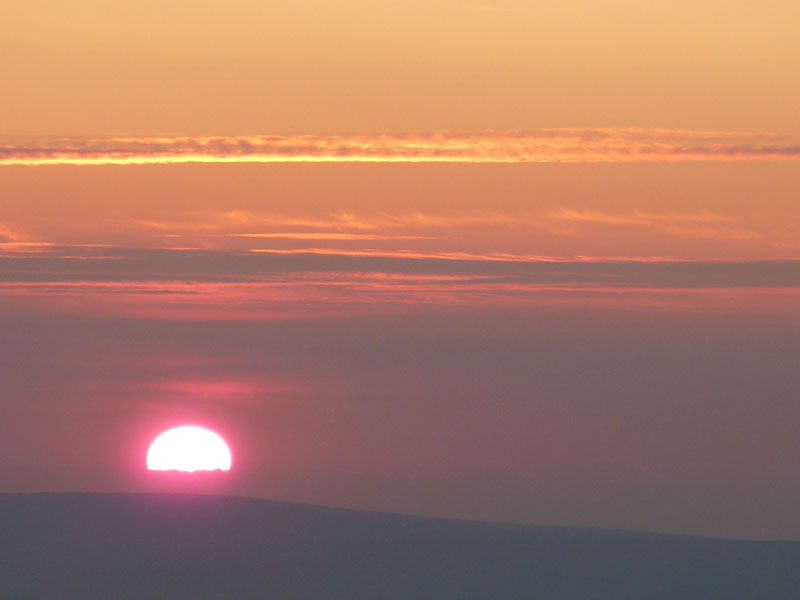 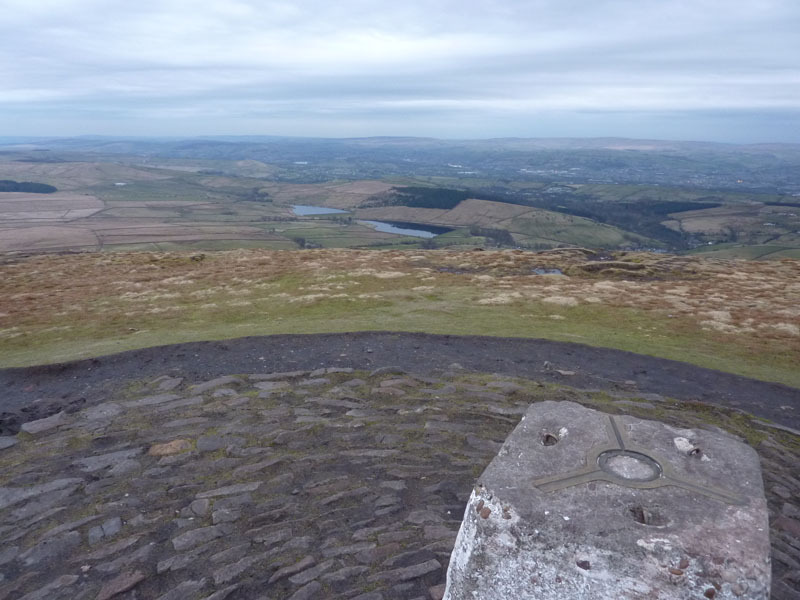 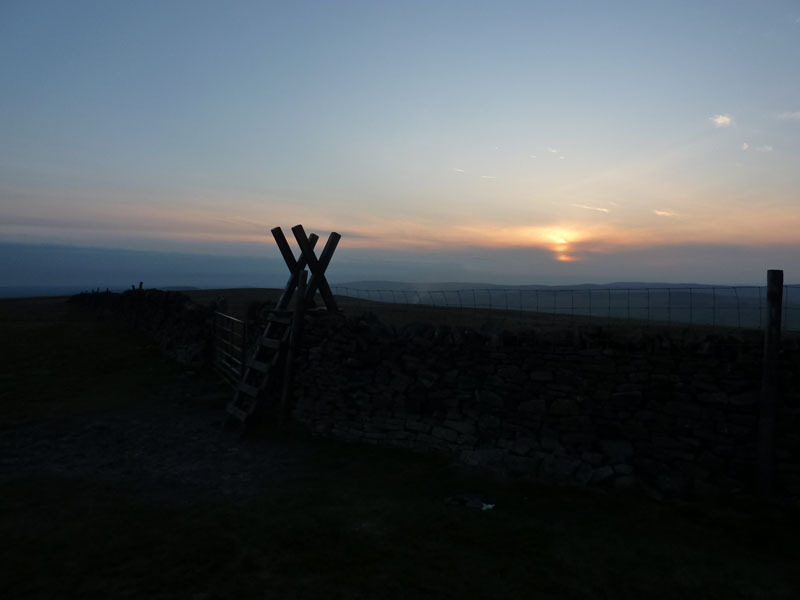 I have climbed Pendle Hill somewhere close to 100 times, just how many I don't know, but in 2009 I ascended 13 times. 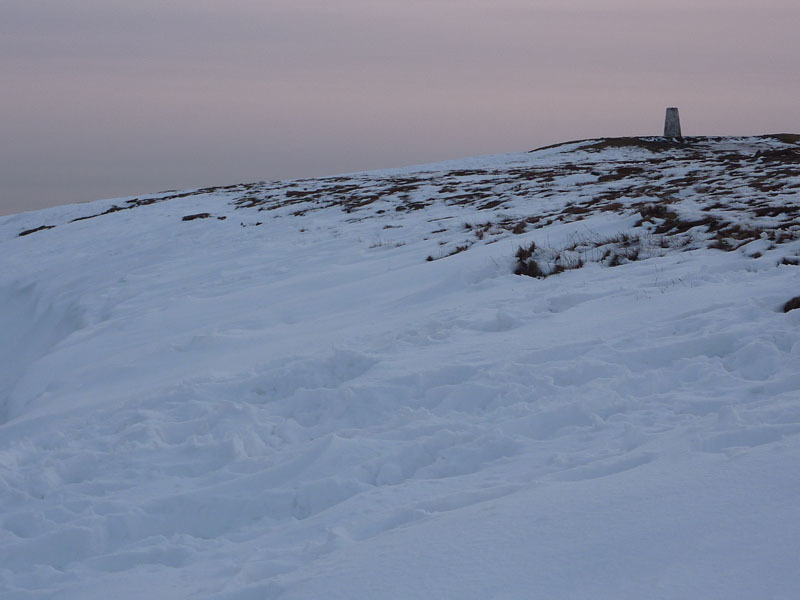 The 2010 total reached 29. 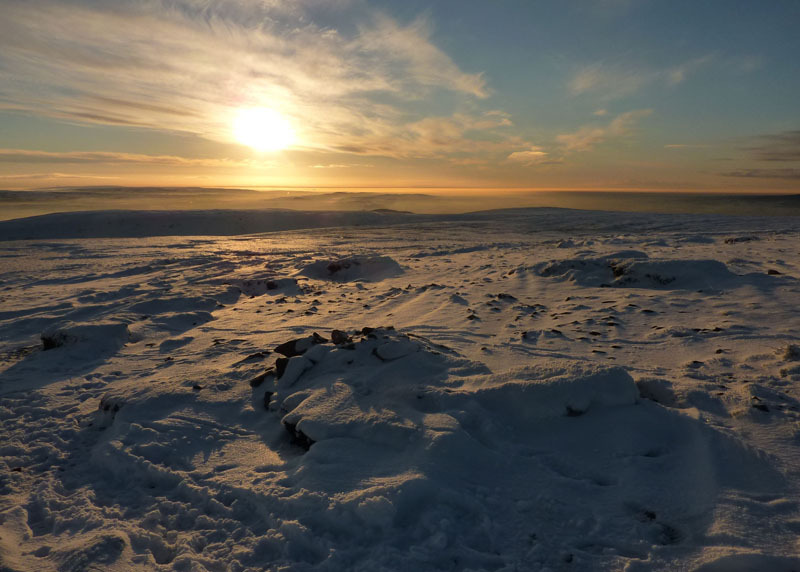 These reports will often, but not always, show a trip to the summit.